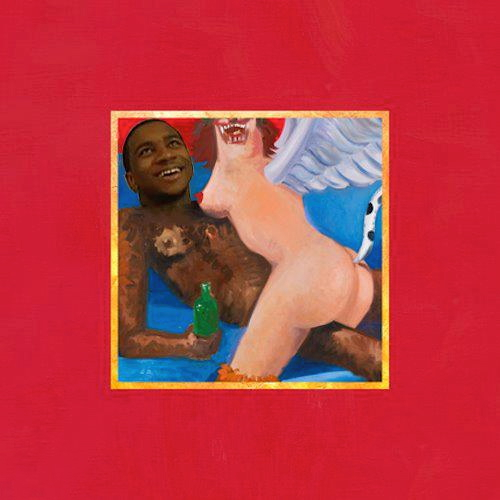 The Based God closes 2015 with a 63-track epic. 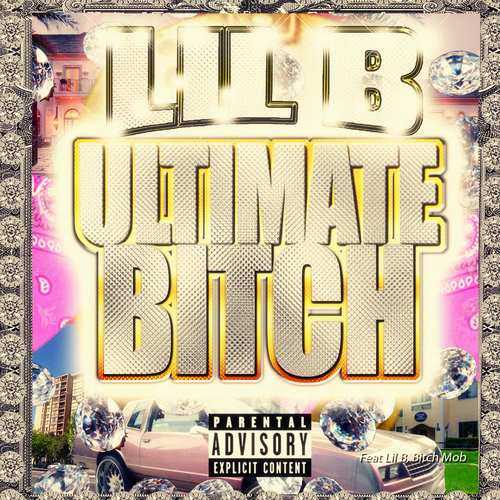 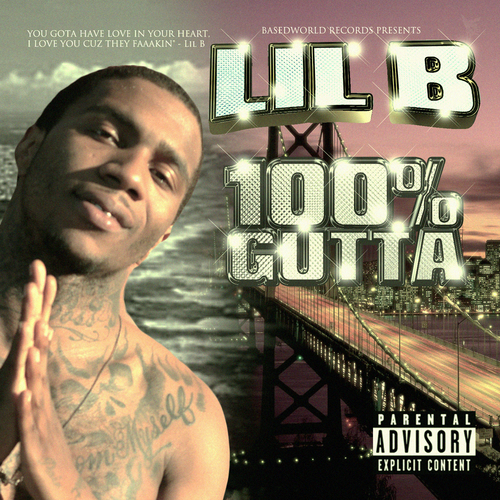 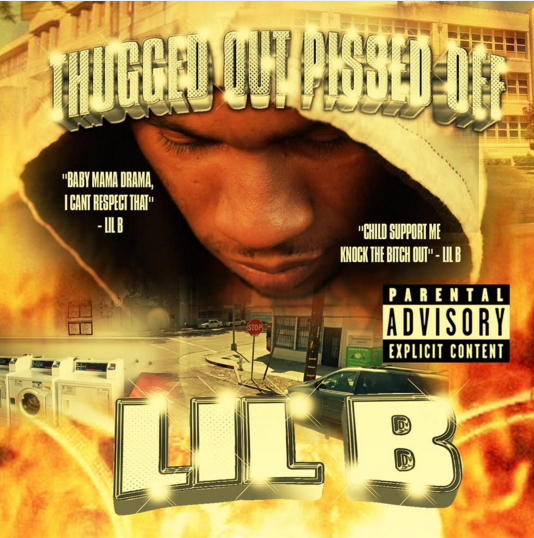 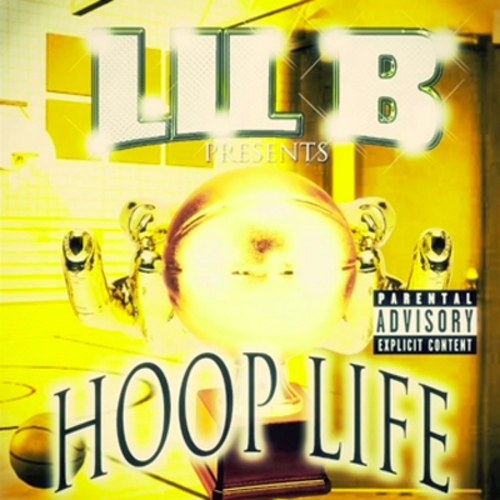 Lil B has released his latest mixtape, Thugged Out Pissed Off. 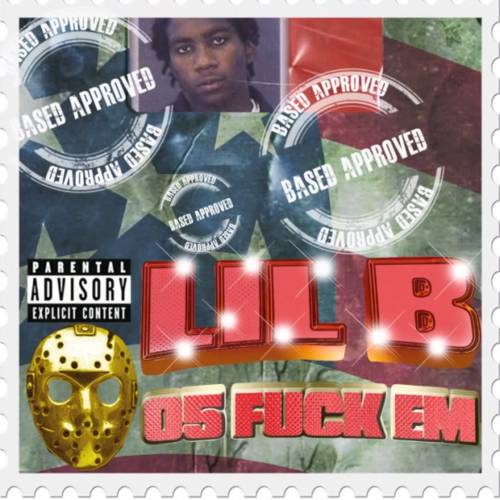 The 63-track project features his Weeknd diss track ‘4 Tha Record’.